Among the wealth of new products presented during the last Formext, the latest generation of 3D metal printers from the American 3D Systems was shown to the public. 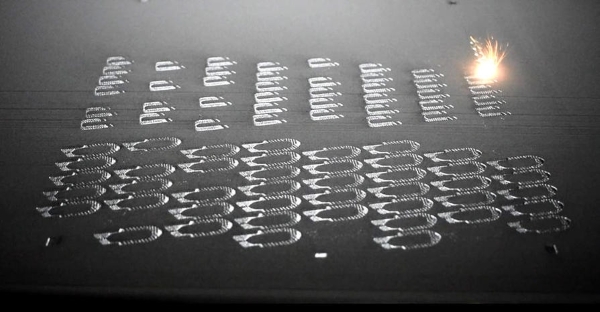 SLA (Stereolithography) specialist patented for the first time in 1984, the company has positioned itself on the metal segment by buying in 2013 the French 3D printing company: Phoenix 3D. 3D Systems has been selling 3D metal printers based on Direct Metal Printing (DMP) technology, a metal powder laser melting process, since this strategic acquisition. 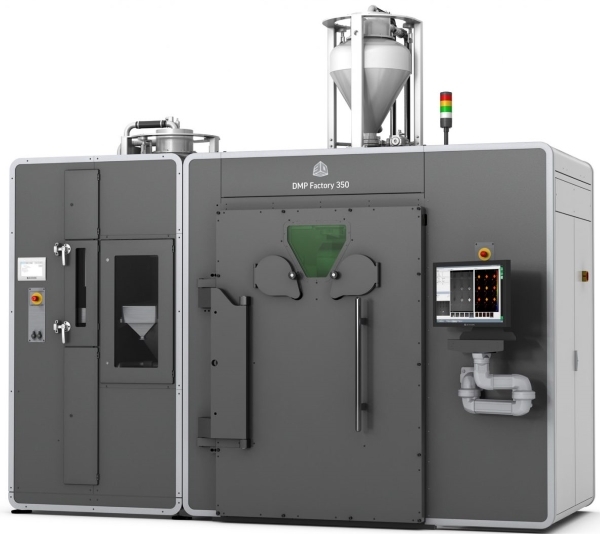 After the successful release of its large-format DMP Factory 500 solution, the US manufacturer has unveiled its new range of 3D metal printers DMP Flex 350 and DMP Factory 350. These new systems with a manufacturing volume of 275 x 275 x 380 mm, were designed for the production of critical parts for sectors such as aeronautics, health, and transport. At the same time, the company introduced a new aluminum alloy – LaserForm® AISiMg0.6 (A) – to make parts that are both robust and lightweight, without a foundry step. The DMP Flex 350, which is the successor of the 3D Systems ProX® DMP 320 3D Metal Printer, produces very high-density pure metal parts. In a more efficient way. We can also observe an improved gas management technology that standardizes the quality of parts in all aspects of their manufacture. Not only a greater reuse of the powder, but it also limits the gas bubbles in the printed parts. 3D Systems offers a 15% higher return than the previous model. For ease of use, the DMP Flex 350 can be upgraded to DMP Factory 350. The latter combines the same features and benefits as the DMP Flex 350 plus a powder management system. A built-in display panel visually inspects the ultrasonic screen for trouble-free operation. The DMP Factory 350 allows real-time production monitoring with 3D Systems’ DMP Monitoring solution, allowing the customer to analyze and optimize settings for better quality end-products. The DMP Flex 350 and DMP Factory 350 both incorporate 3D Systems’ 3DXpert ™ 14 solutions, the only software solution that encompasses the entire metal additive manufacturing flow. The DMP Flex 350 and DMP Factory 350 solutions also come with a new metal powder that meets the industry’s finishing requirements. This is a new aluminum alloy called AlSi7Mg0.6 (A) LaserForm which is specially designed for the production without machining of robust and lightweight parts. One of the first expected benefits is notably the reduction in fuel consumption in transport, as well as all other weight-sensitive applications. Its corrosion resistance, high thermal and electrical conductivity, as well as good weldability, also make it an alloy well suited for applications such as housing, insert molding, turbines and heat exchangers. Thank you for reading our articles, stay informed about the industrial world and Exapro by following us on Exapro Hub, Facebook, Twitter, and LinkedIn. There are many ways you can follow us online to receive our latest insight. 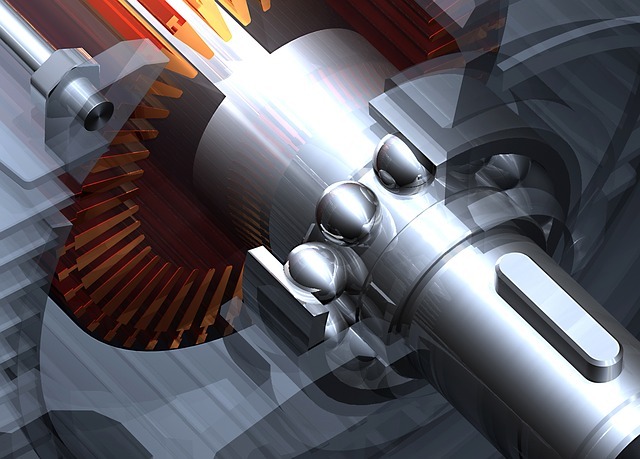 How to choose your industrial machine? Want to publish an article on the Exapro Hub? Go to our Write for us page! This content is brought to you by Exapro, the online marketplace for used machinery. Feel free to contact us, or to learn more about us. From all the team, happy reading! Click here to select the newsletter that only matches your interest.